Eatons Hill Hotel & Accommodation is located on the Northside of Brisbane; a short 25 minutes from Brisbane airport and the CBD. The Hotel is adjacent to Brendale, one of the largest industrial estates in Queensland, and popular tourist locations – Samford and Dayboro. The closest train station to Eatons Hill Hotel is Strathpine Station on the Caboolture Line. Busses from Brisbane City to Eatons Hill Hotel can be caught. The bus numbers are 357 & 359. Eatons Hill Hotel has a great relationship with the cab company’s, ensuring we have a cab rank with a supervisor on for all of our event nights, to ensure there is minimal wait. We have all day/night menus available and ready to satisfy your hunger at anytime. 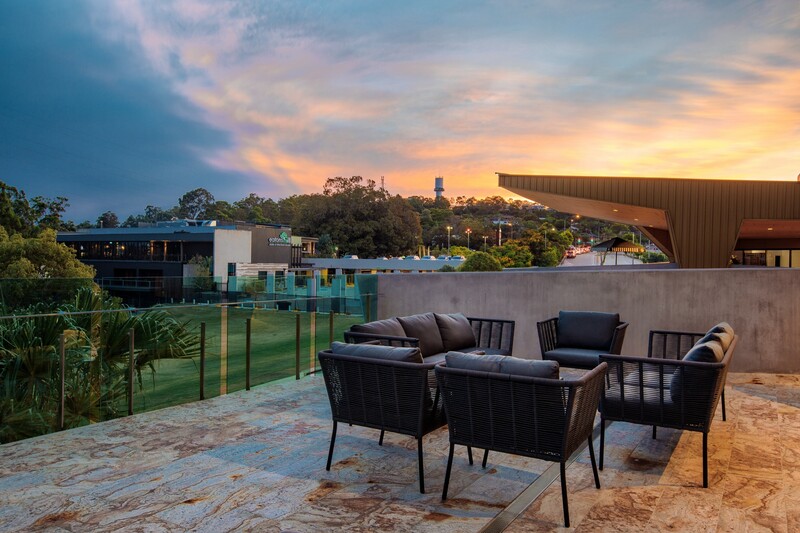 Want to join the team at Eatons Hill Hotel?